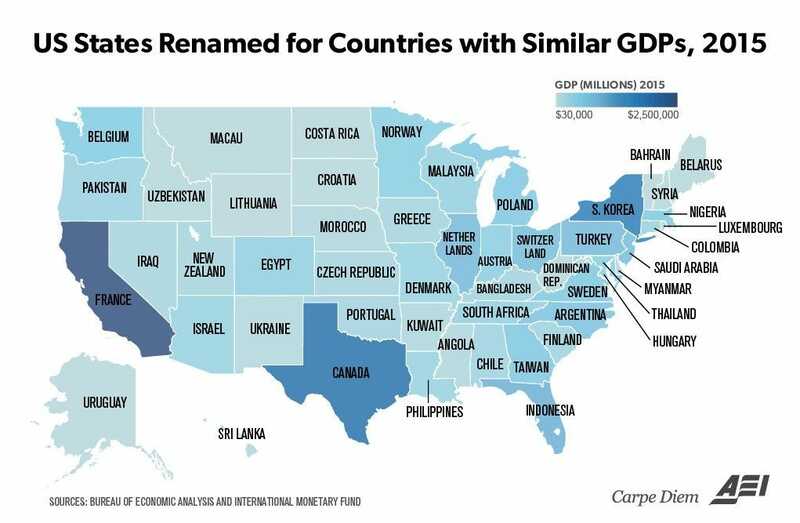 At current foreign exchange rates, the United States has by far the largest economy in the world as measured by GDP. 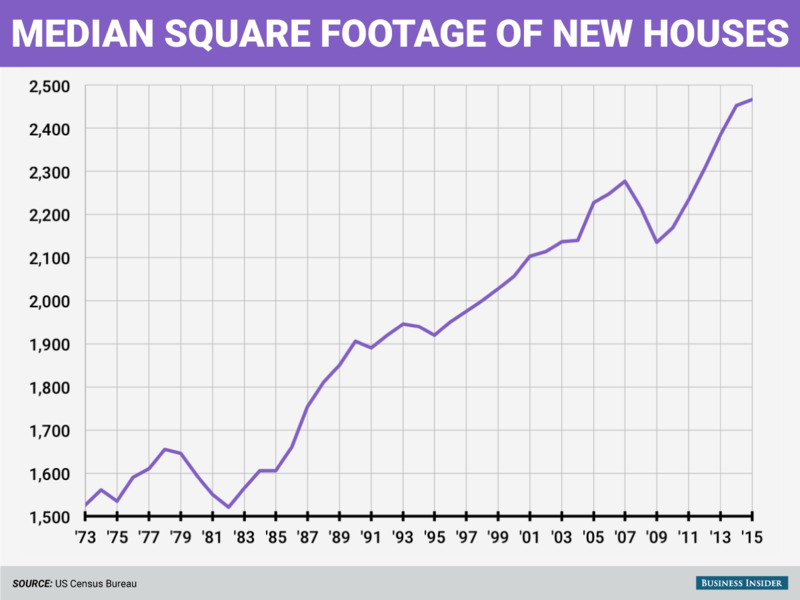 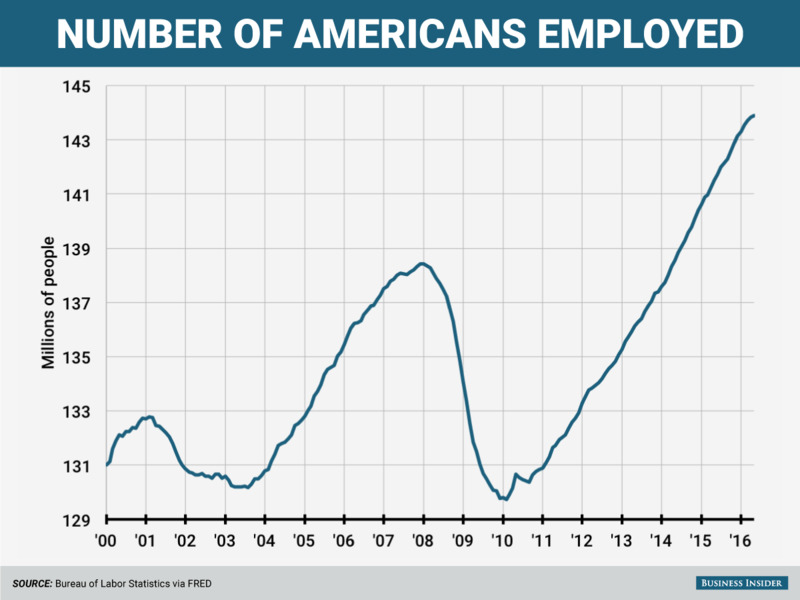 While the US was hit hard by the financial crisis and the Great Recession, its economy's been getting better for years. 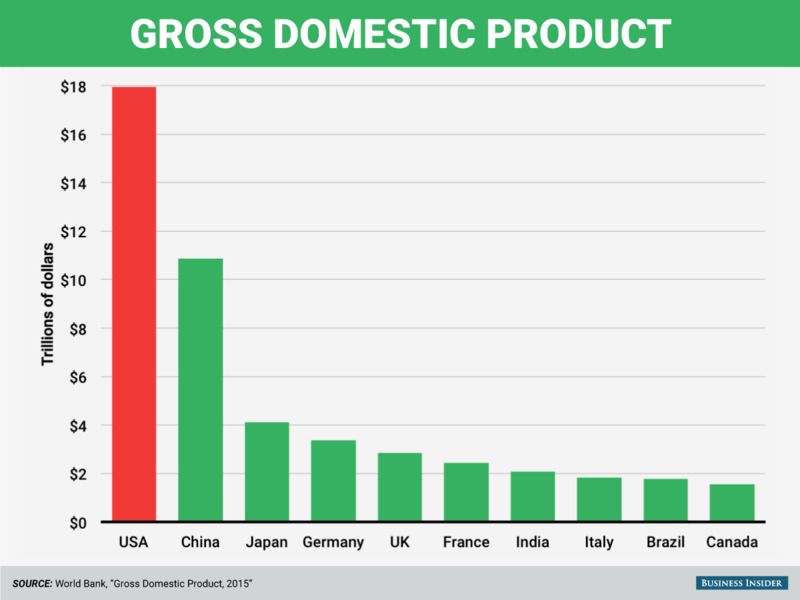 The US is home to the two largest stock exchanges in the world. 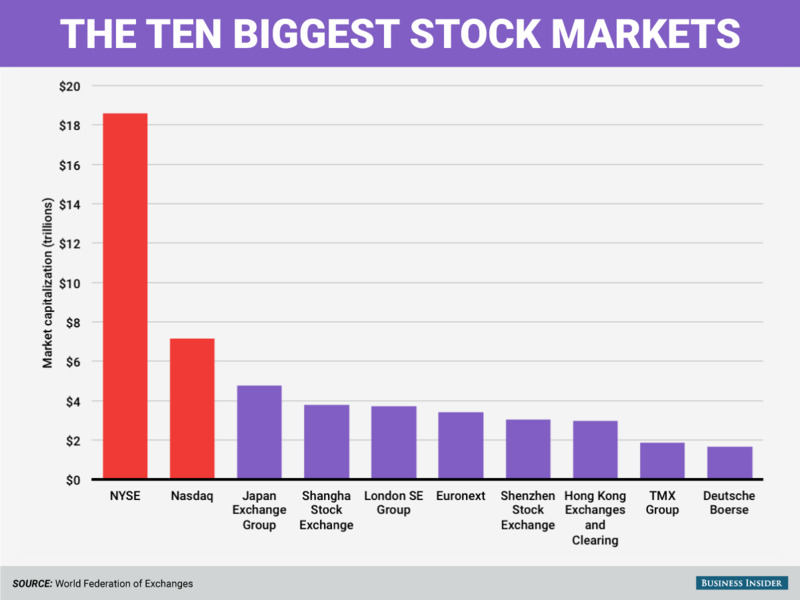 The aggregate market capitalizations of the NYSE and NASDAQ are larger than the next eight stock exchanges combined. 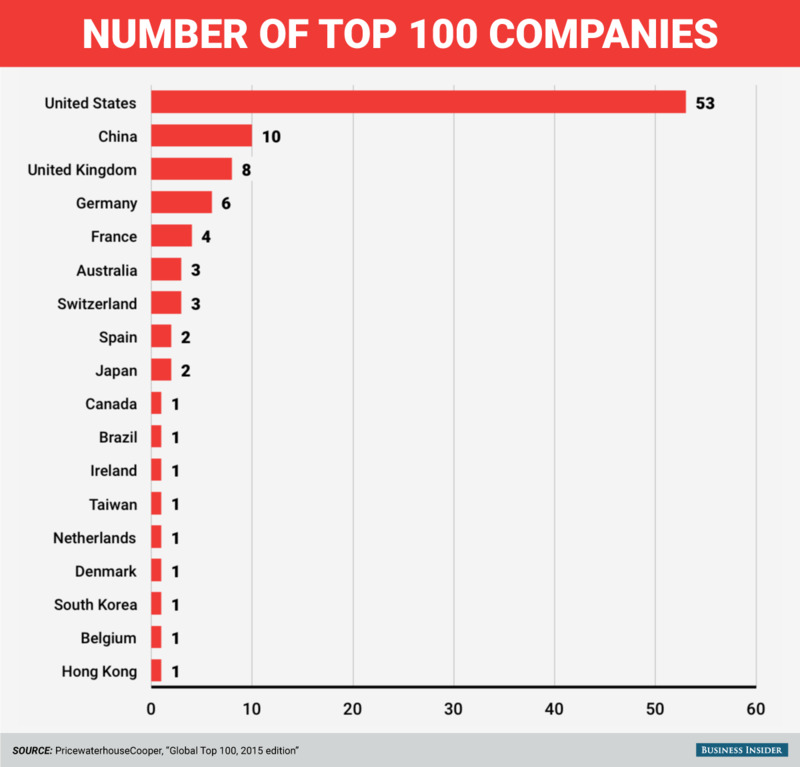 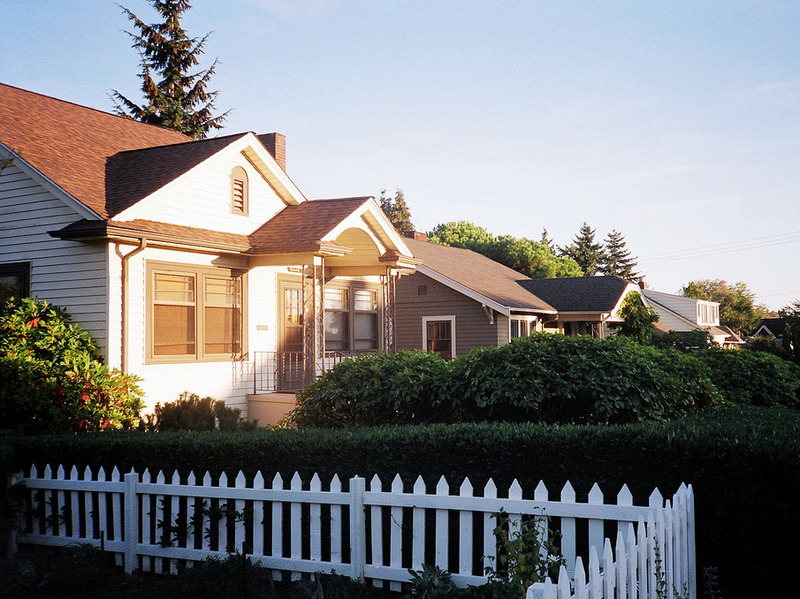 America is home to over half of the 100 largest companies in the world. 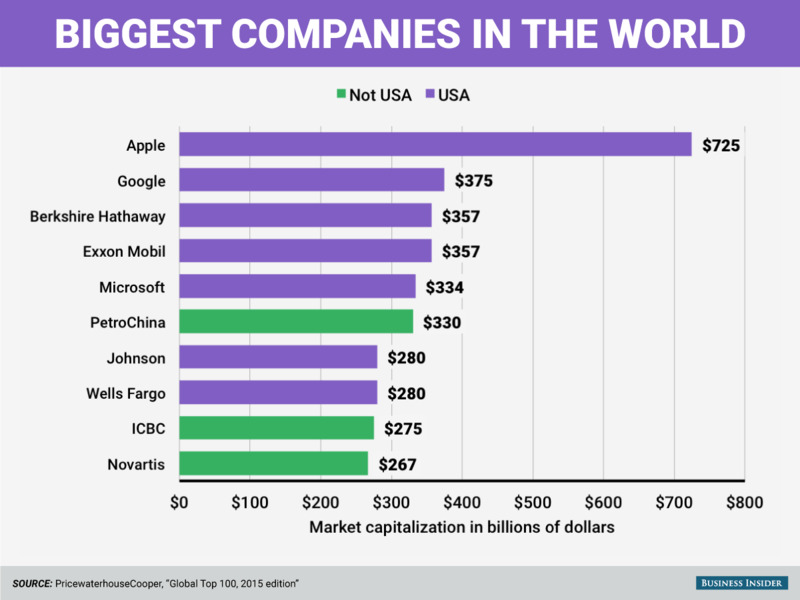 Seven of the 10 largest companies in the world by market capitalization, and all of the top five companies, are American. 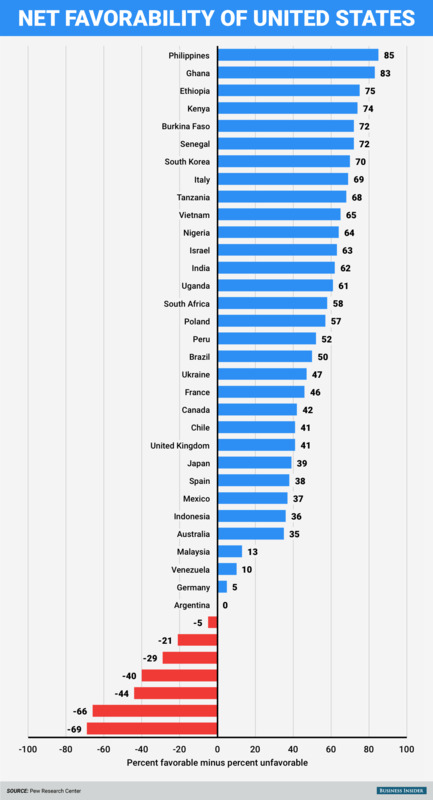 Most other countries in the world view the US favorably. 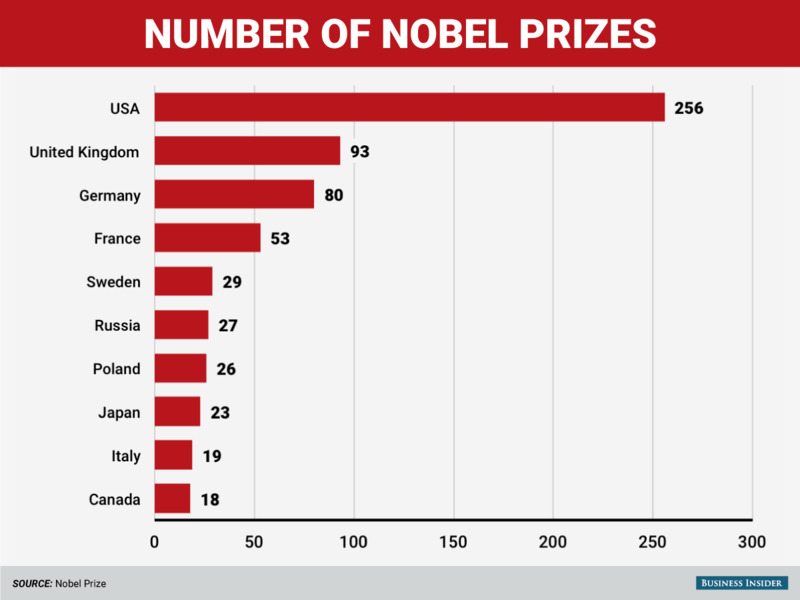 The US has the most Nobel Prize winners. 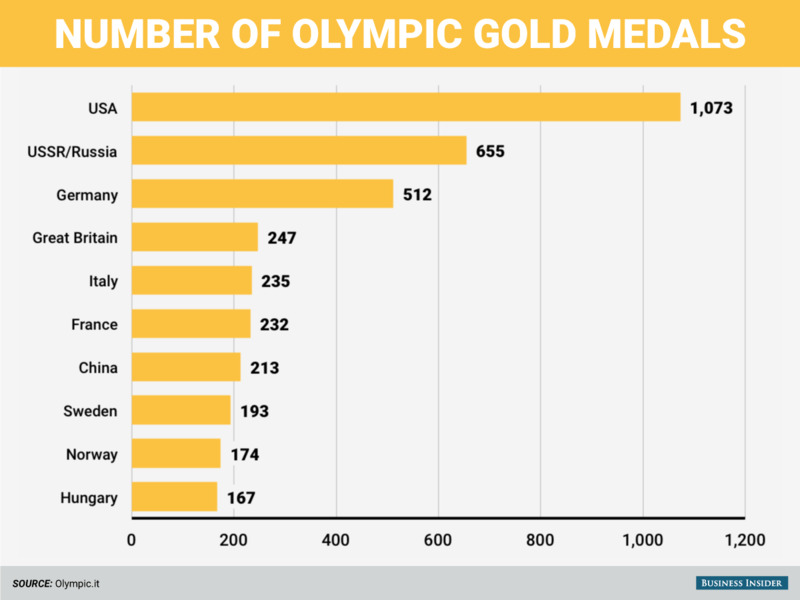 America also has the most Olympic gold medals. 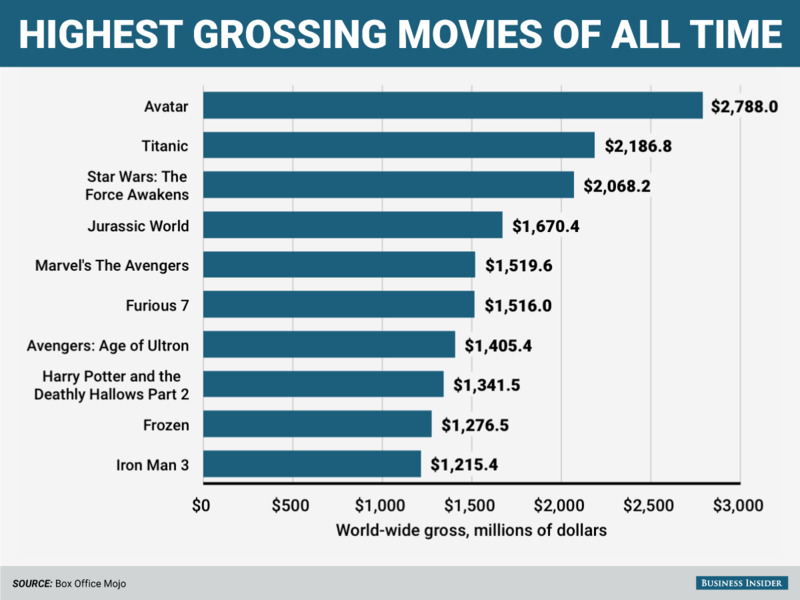 Nine of the top 10 grossing movies of all time are unambiguously American. 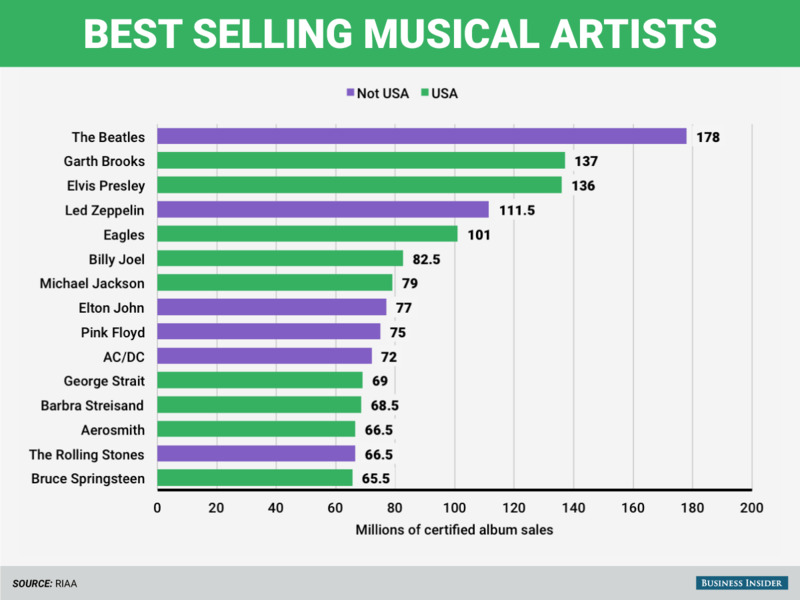 And nine of the 15 best selling musical artists of all time are American. 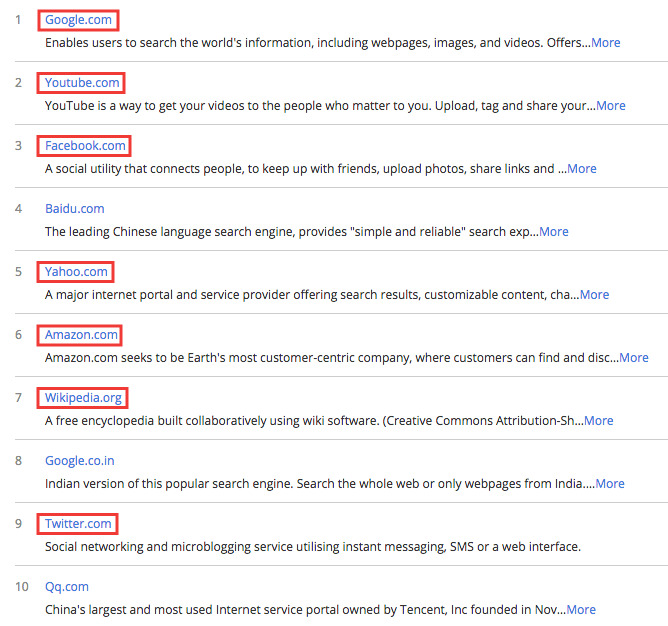   The three biggest websites on the internet, and seven of the top ten, are all American. 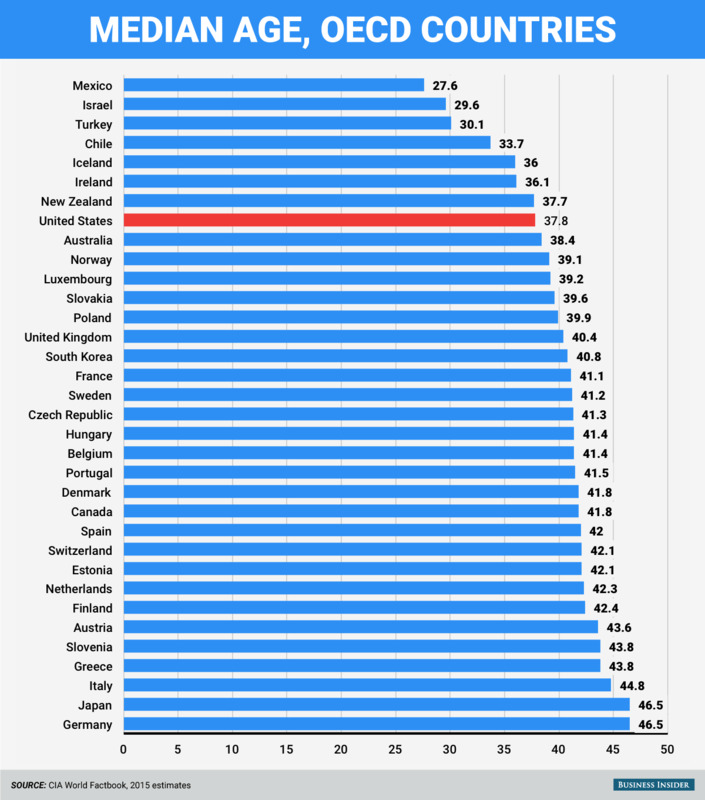 We're an incredibly diverse and welcoming nation. 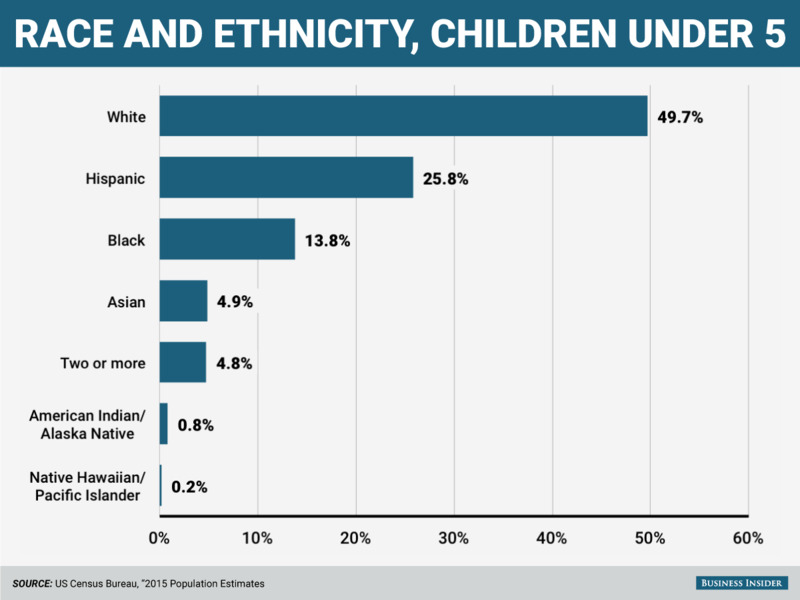 In 2015, a majority of young American children were non-white.